InterContinental Hotels Group (IHG) has promoted David Collyer to director of marketing in the UK. Collyer replaces Tamara Strauss, who has moved to another role within the company. He will report directly to David Taylor, head of commercial at the hotel group. 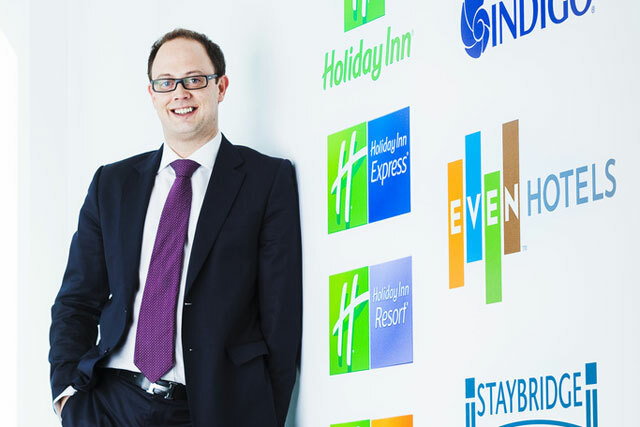 Collyer has been at IHG for six years and led the relaunch of the Holiday Inn brand across its 58 hotels. In his new role, Collyer will be responsible for developing the marketing strategy across the IHG company managed hotels, focusing on driving consumer brand loyalty in order to outperform the competition. David Taylor, head of commercial, IHG, said: "David has delivered strong results and excellent leadership throughout his IHG career. "I’m delighted he has been appointed as director of marketing, and I am confident his knowledge and experience will drive the marketing and revenue performance of the business going forward." Matt Luscombe, IHG’s senior vice-president of sales and marketing Europe, is understood to still be in place. In October last year, Luscombe spoke to Marketing about his post-Olympic strategy for the hotels group, which includes Holiday Inn, Holiday Inn Express and Crowne Plaza brands.